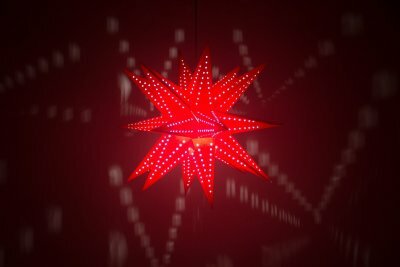 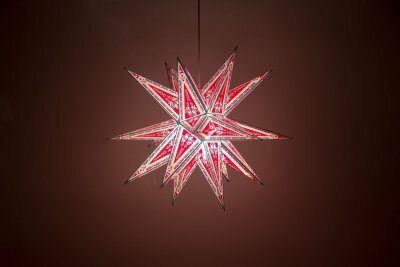 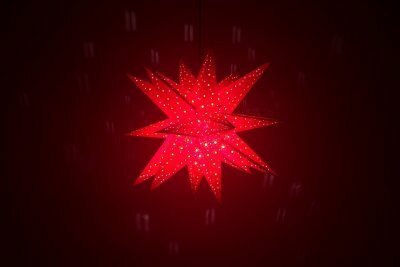 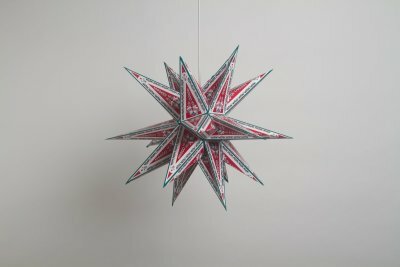 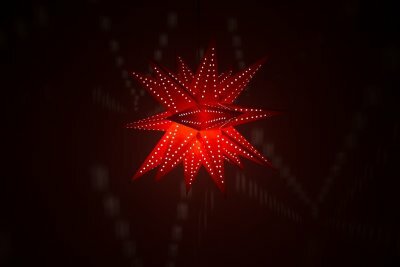 'Supernova' is a range of 3-dimensional paper starlight lanterns in rich reds, clear whites and neutral tones. 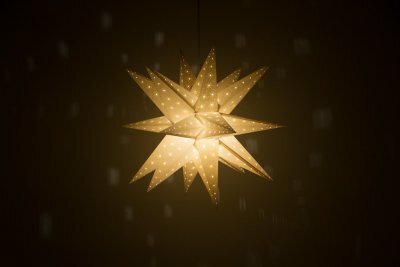 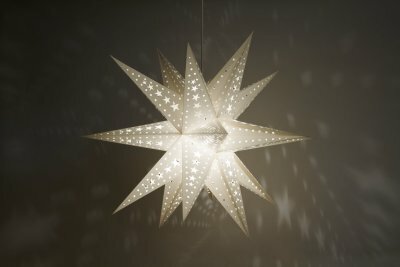 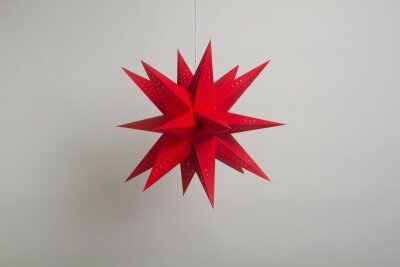 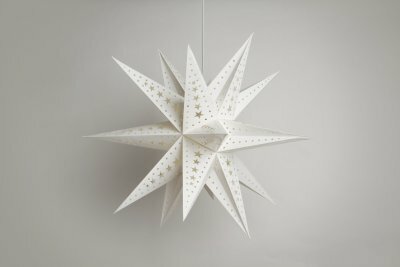 A new take on a geometric lampshade, these 18 tipped star lanterns are as simple to use as they are stylish. 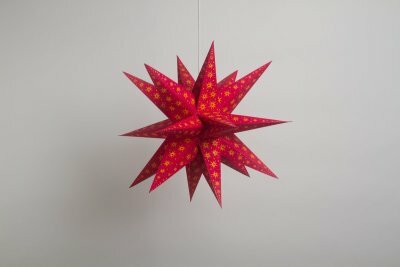 Simply open them out like a concertina and secure over your light fitting. 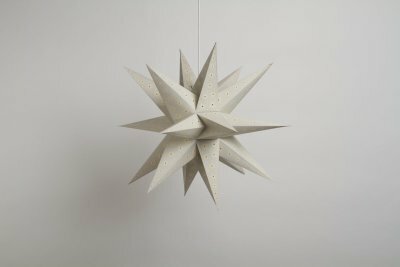 Stylishly different, 'Supernova' is perfect for those looking for a design-led lampshade, a neutral light shade to complement any space - or something a little bit different. 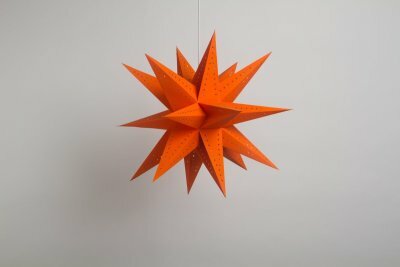 6 Different Colours To Choose From!